Application: Flexible packaging of all kinds, plastic foils and container, glass, labels, cosmetics, toys, etc. 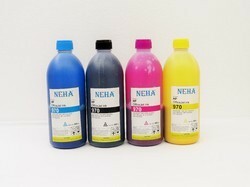 Clients can avail from us excellent quality Paste Inks. All our experts employ latest machines and techniques in the formulation process. Our packaging experts use premium quality material to pack the offered range so as to ensure its safe transit at clients' destination. 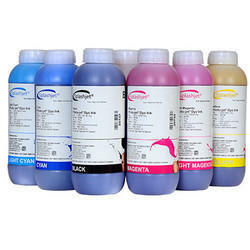 We offer Specialized Printing Inks for printing on untreated Polypropylene. Although the formulation of inks, based on the fundamental notions of the physics and chemistry of mixtures, remains an activity that is perpetually evolving and a source of constant innovation, the basic principles of ink manufacturing are now well established.